We'll deliver your free e-copy of our guide right to your inbox. 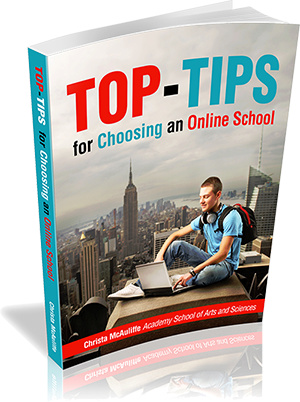 We'll also keep you up-to-date with weekly blog posts that will help you choose a great online school along with providing helpful information for students to live remarkable lives. Please make sure to reach out to us and share your story of living remarkably.